Nokia has been on a steady journey to bring back the good old Nokia days and in our opinion, it’s doing it perfectly. 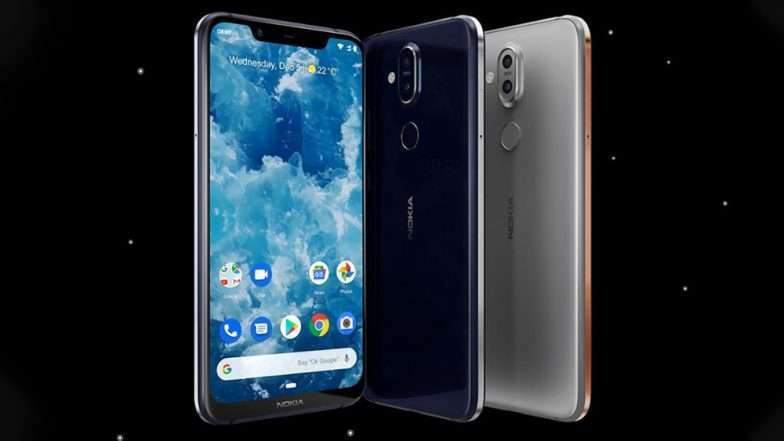 The new Flagship Smartphone Nokia 8.1 was launched by the Finland-based company on Wednesday at an event in Dubai. 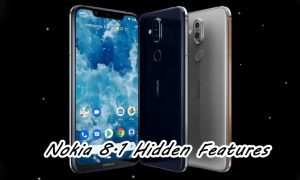 The Nokia 8.1 has been launched as the new value flagship or affordable premium smartphone in the company’s smartphone portfolio and is likely to play a major role in a market like India where the affordable premium category has seen OnePlus devices dominating when compared to the likes of Samsung and Apple. On the front, the device sports a 6.18-inch IPS display with Full HD+ (2246 × 1080 pixels) resolution and 18.7:9 aspect ratio. It comes in Blue/Silver, Steel/Cooper, and Iron/Steel color options. Under the hood is the 10nm Qualcomm Snapdragon 710 Mobile Platform coupled with Kryo 360 CPU and Adreno 616 GPU. The device comes with up to 6GB of LPPDDR4x RAM and up to 128GB of internal storage. The device comes with a hybrid SIM card slot where the user can choose between the secondary SIM and the MicroSD card. In terms of optics. The new Nokia 8.1 sports dual camera on the rear with a 12MP primary sensor with f/1.8 aperture, OIS, and a 13MP secondary sensor with f/2.2 aperture. For selfies, there is a single 20MP camera placed on the front. The company is also offering AI-based features like auto scene detection, AI portrait mode and more. The device measures 154.8 × 75.76 × 7.97 mm and weighs 178 grams. It is backed by a 3,500mAh non-removable battery that also supports fast charging. While there is a rear-facing fingerprint sensor, the device also comes with face unlock support. Coming to the pricing, the new Nokia 8.1 will be on sale starting mid-December for EUR 399 (approx USD 450 / INR 31,900).